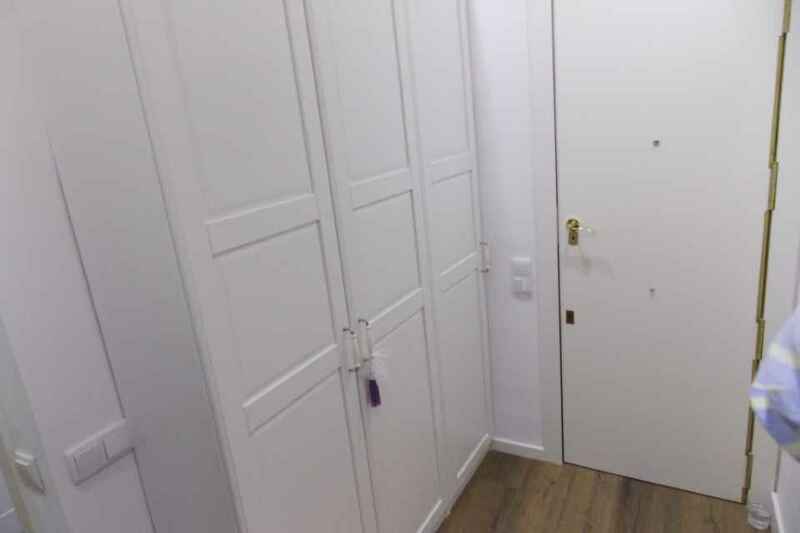 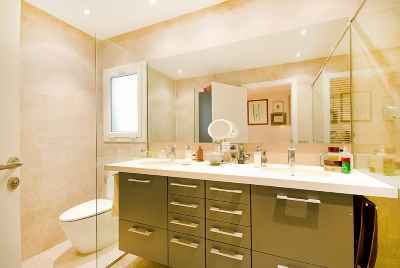 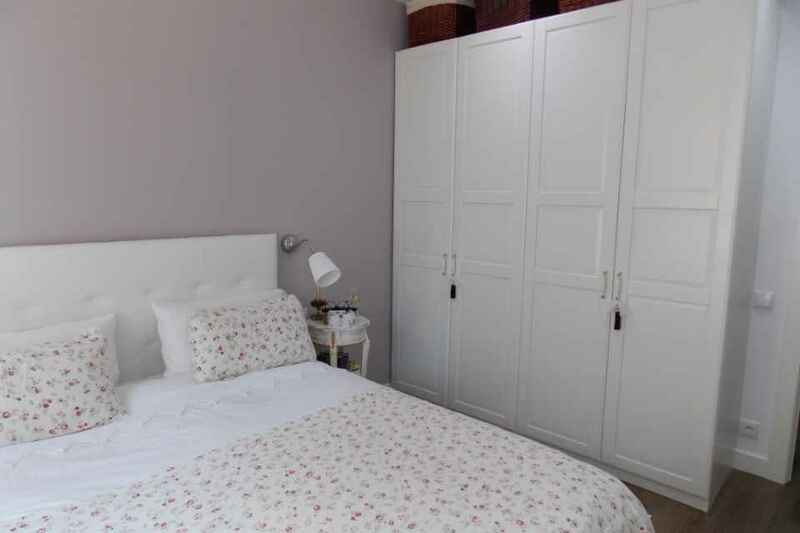 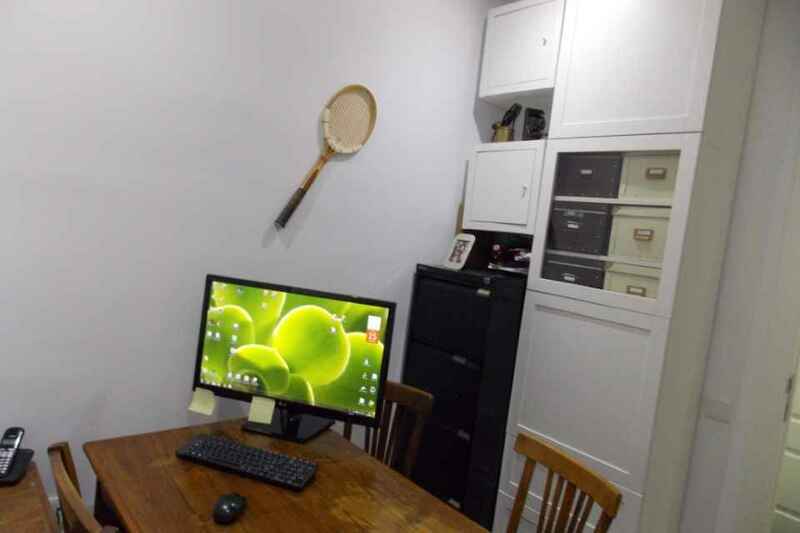 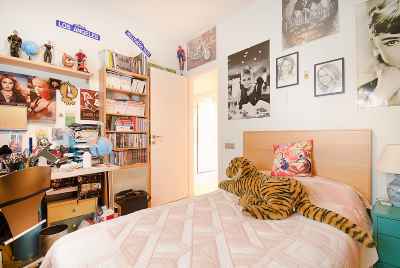 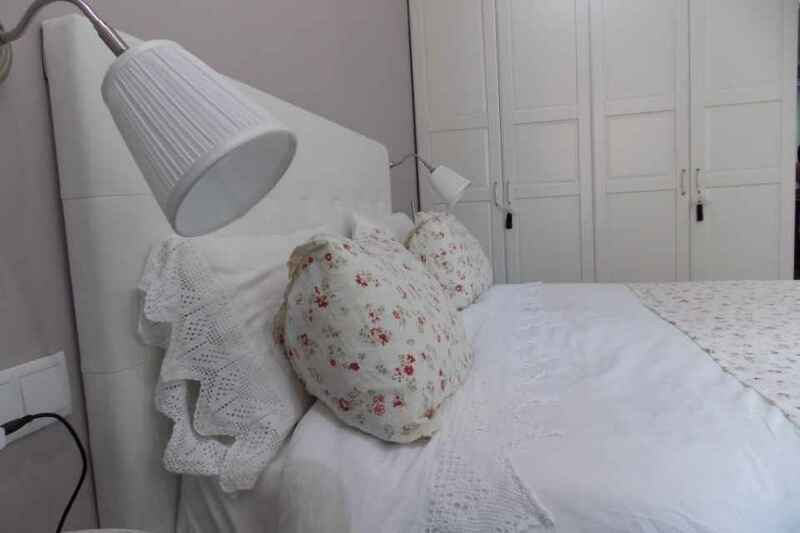 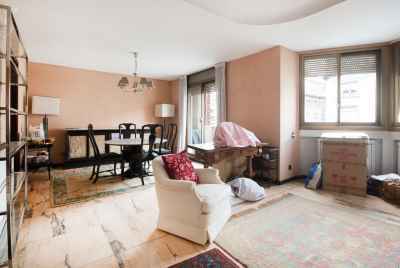 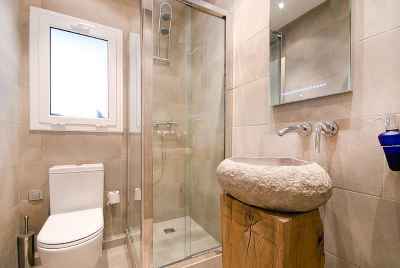 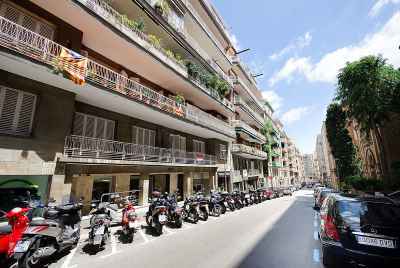 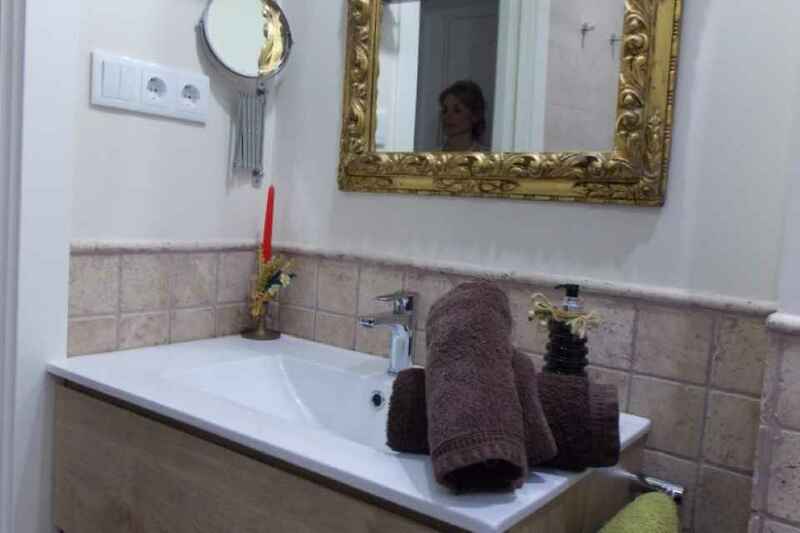 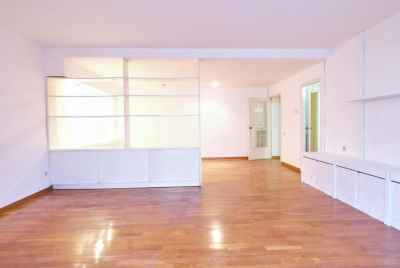 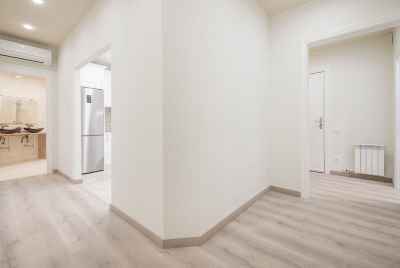 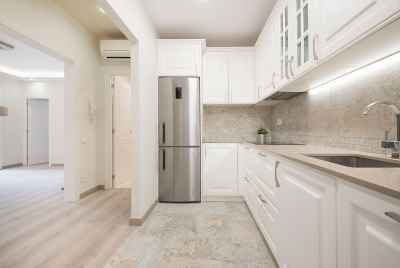 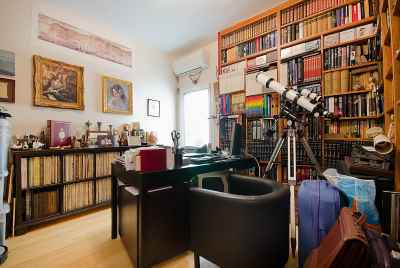 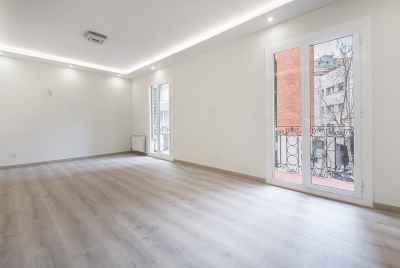 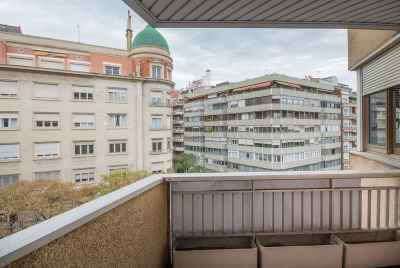 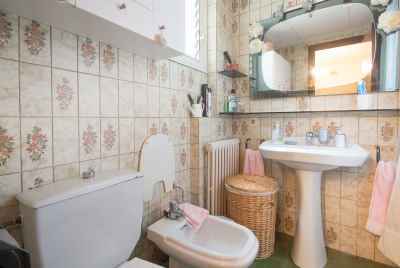 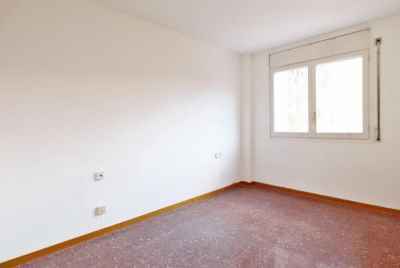 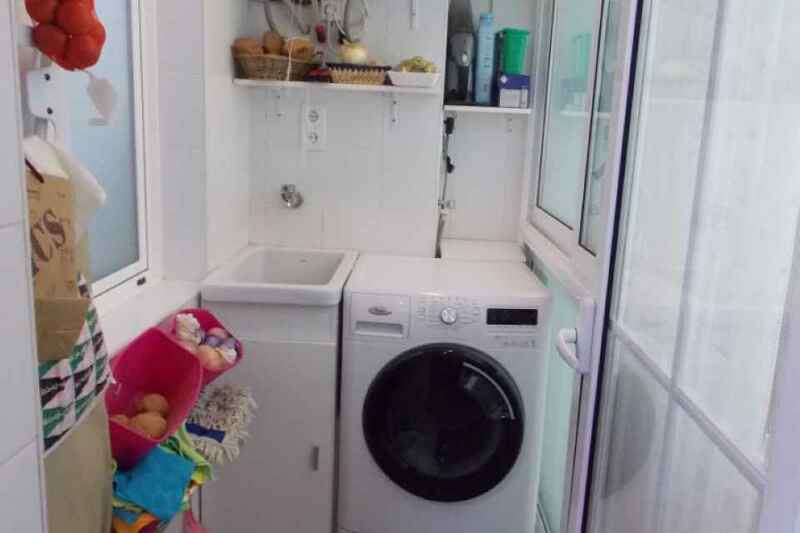 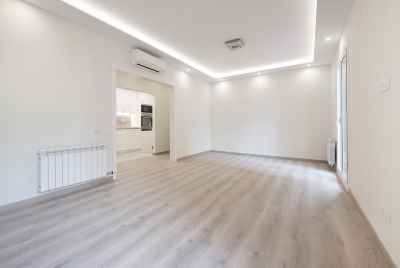 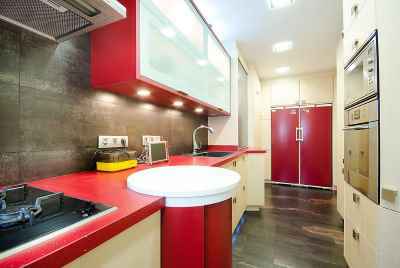 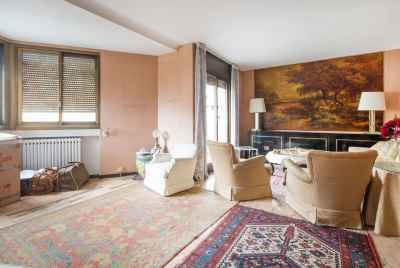 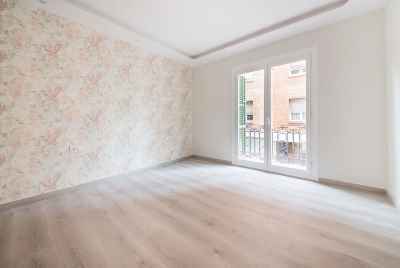 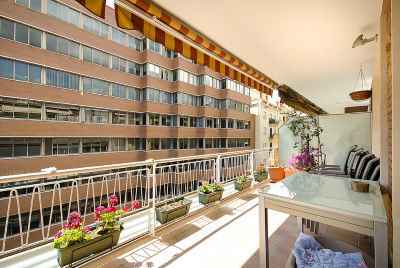 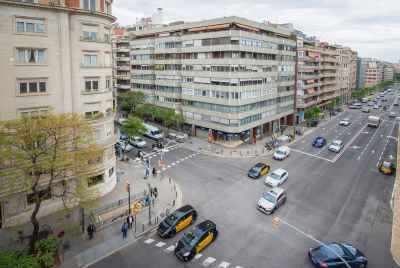 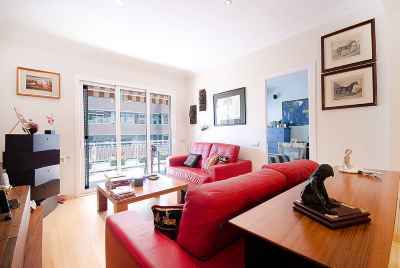 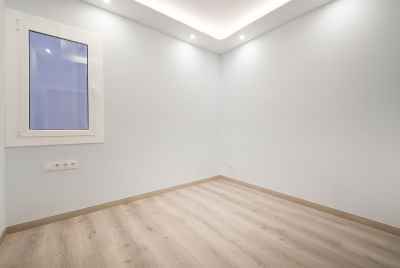 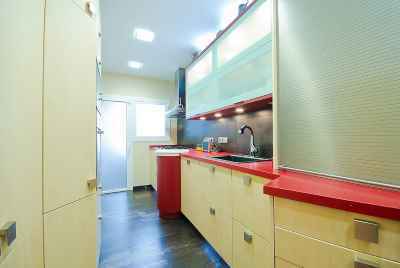 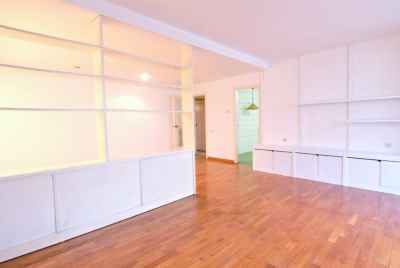 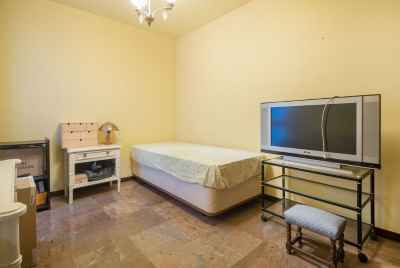 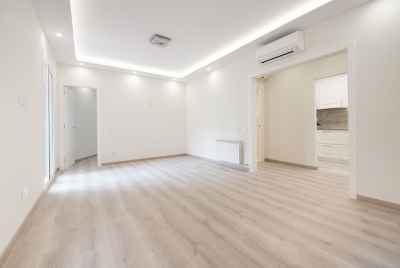 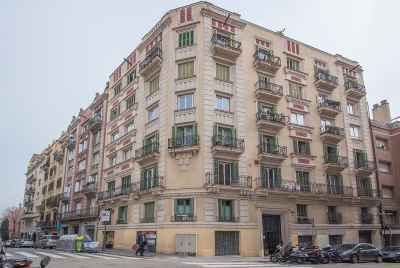 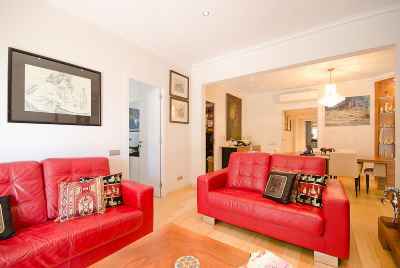 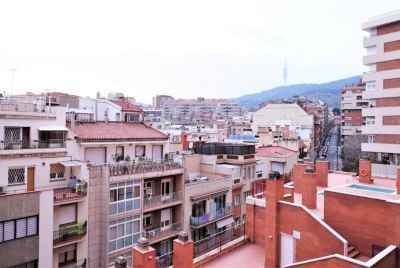 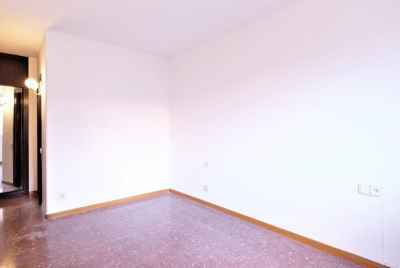 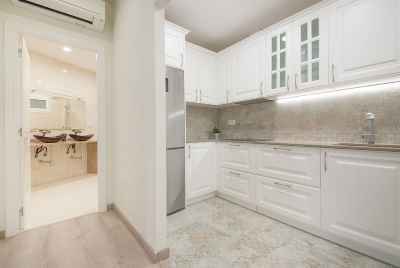 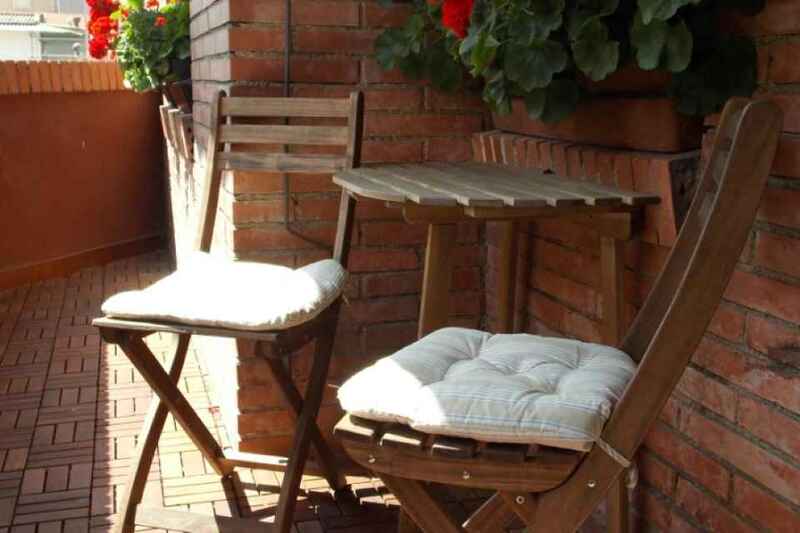 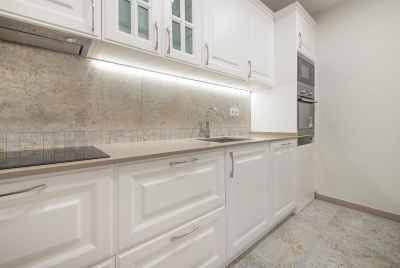 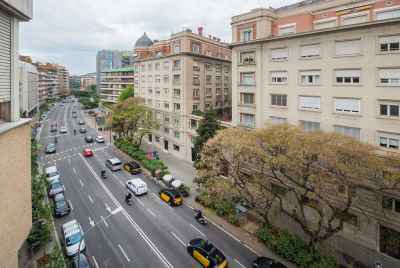 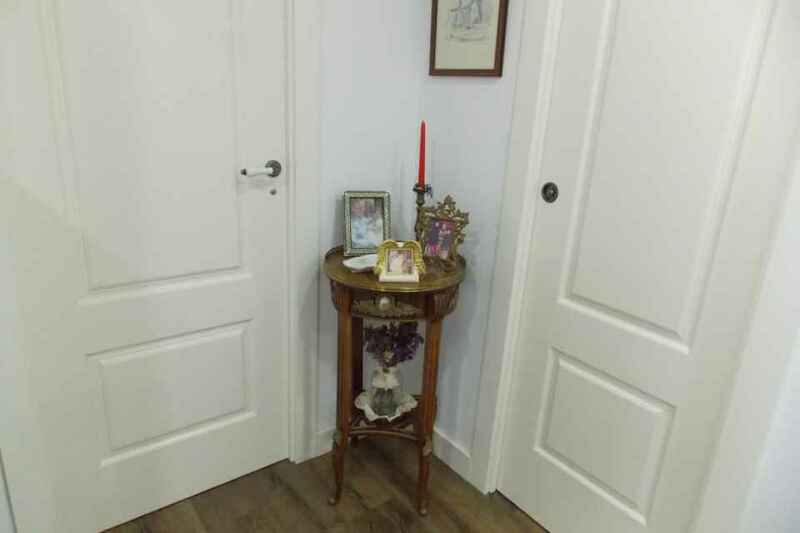 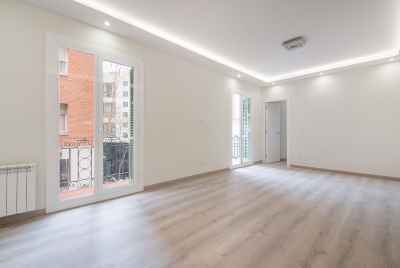 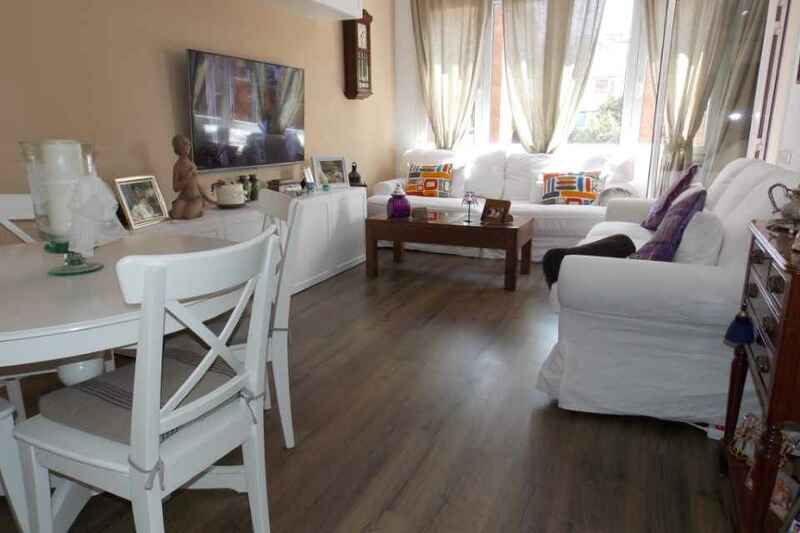 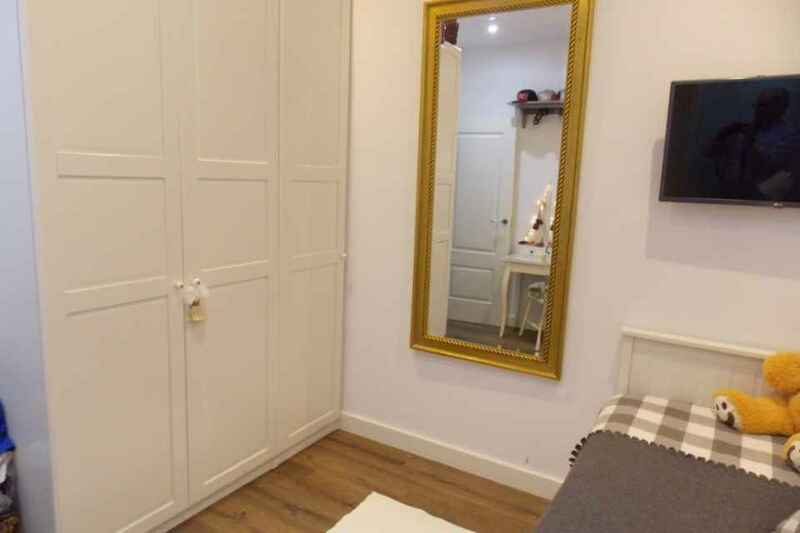 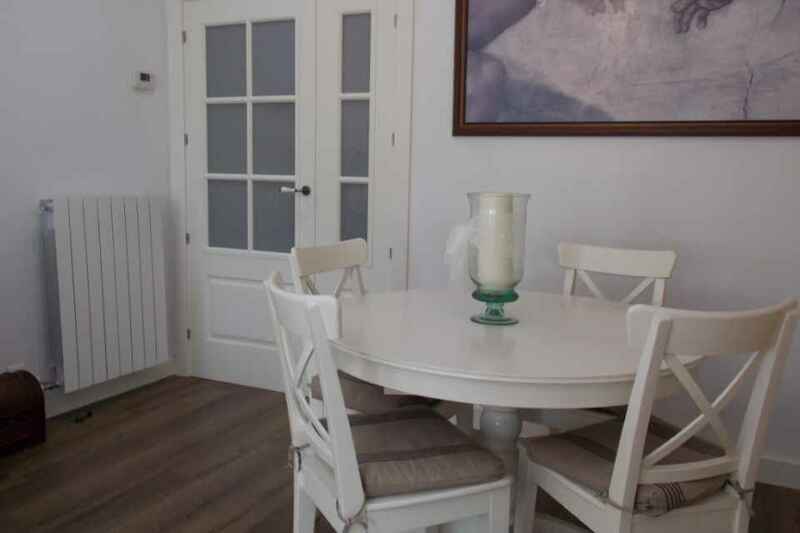 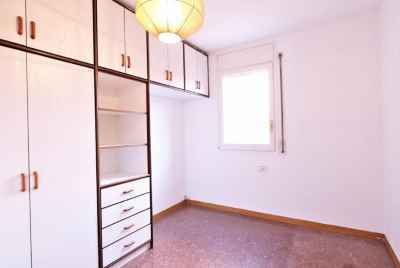 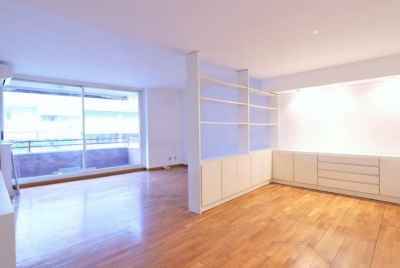 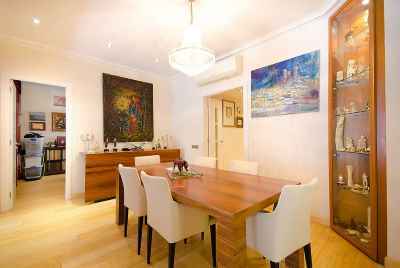 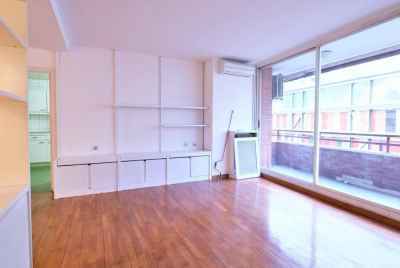 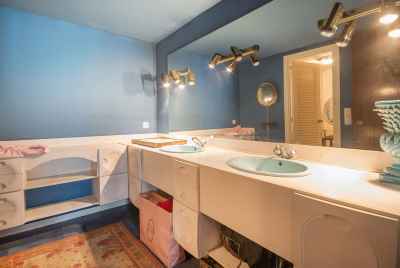 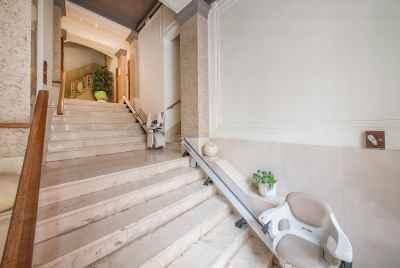 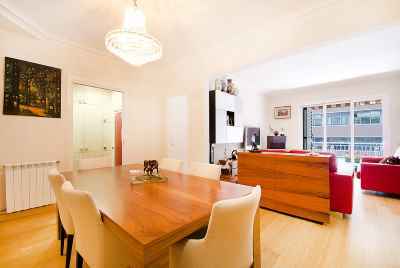 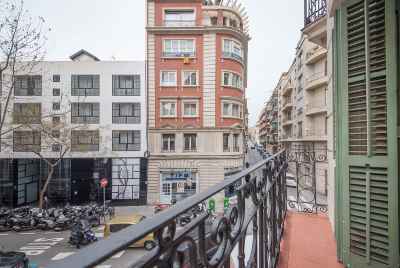 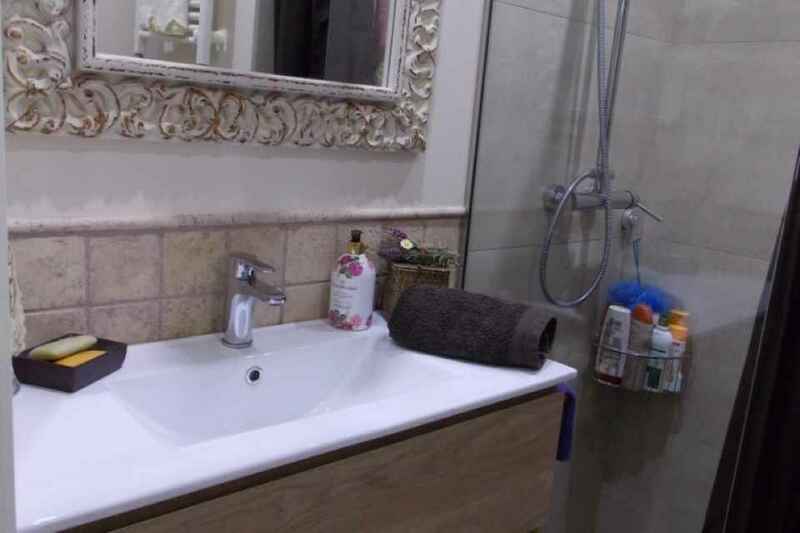 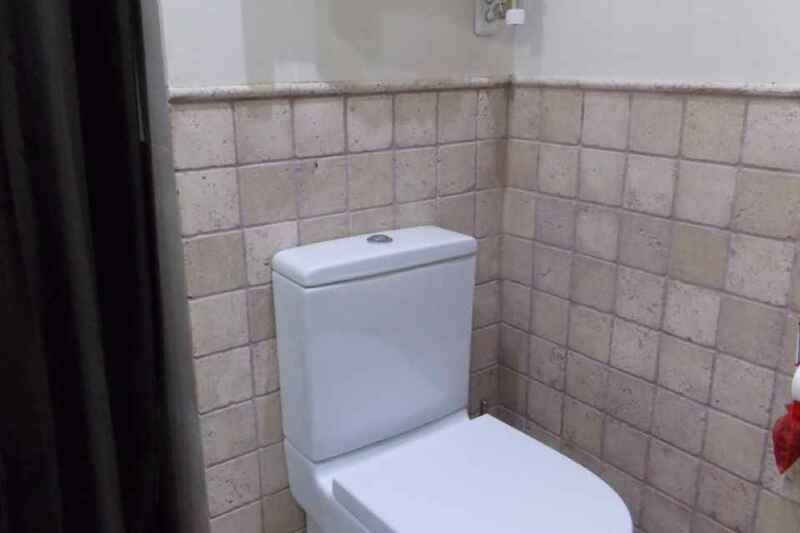 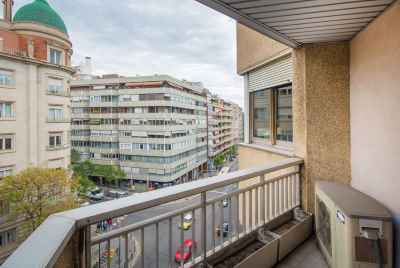 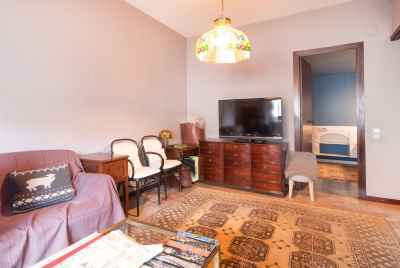 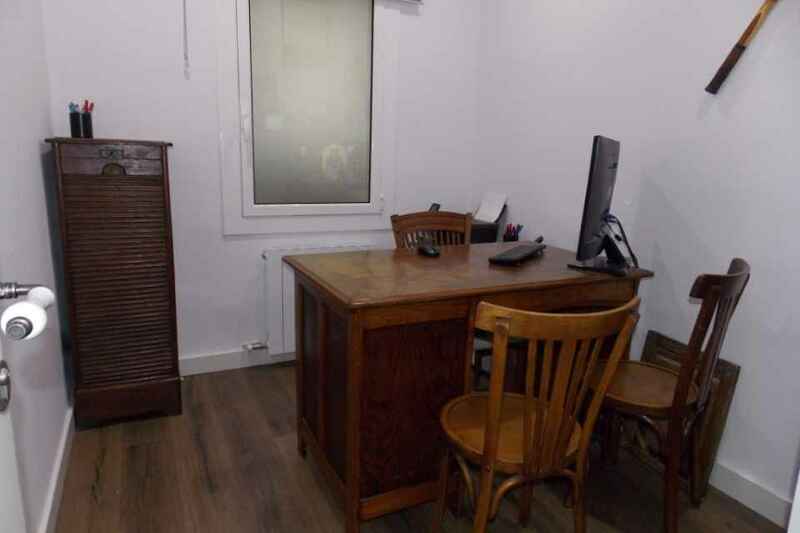 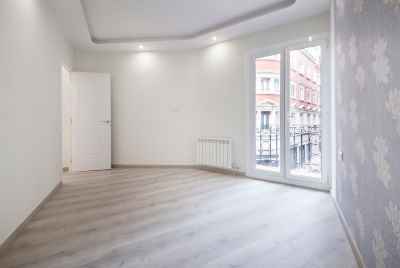 For your attention a renovated apartment in a quiet area of Barcelona- Sant Gervasi. 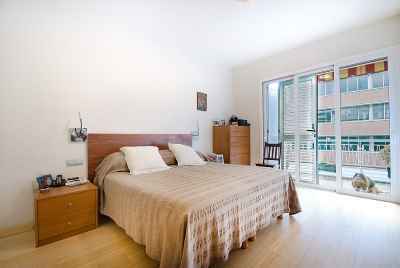 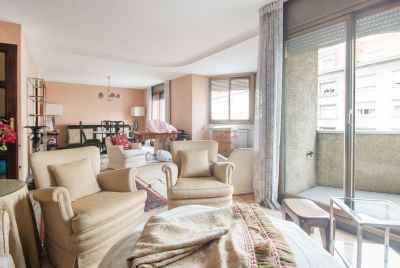 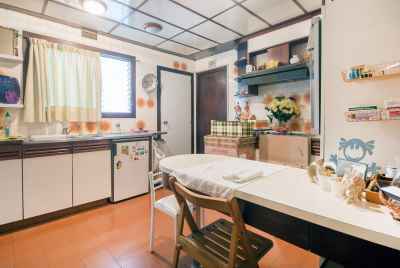 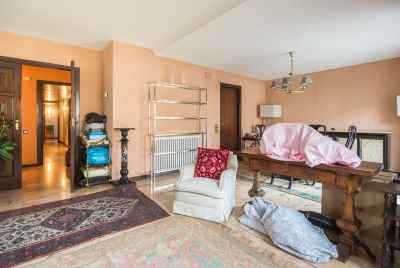 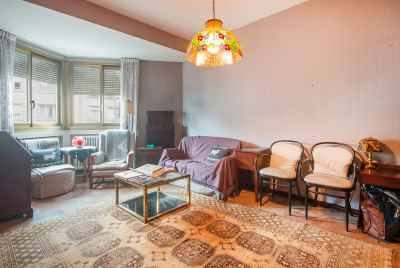 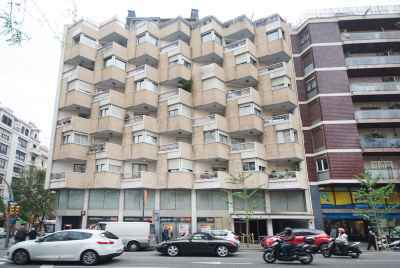 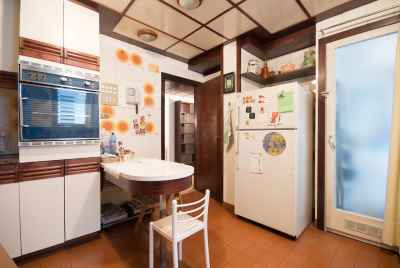 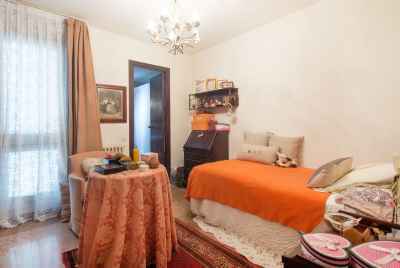 The apartment has a living area of 100 m2 and consists of 4 bedrooms, 2 bathrooms, a living room, a kitchen, laundry and a terrace. 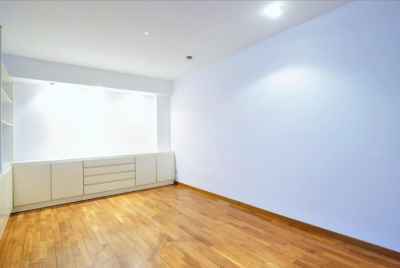 There is also A/C in the apartment. 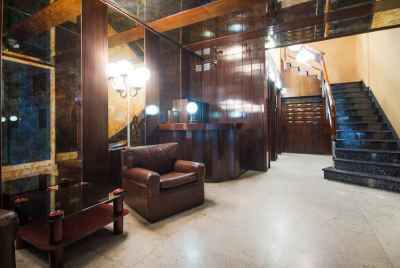 The flat is located on the 2nd floor of the building with elevator and concierge. 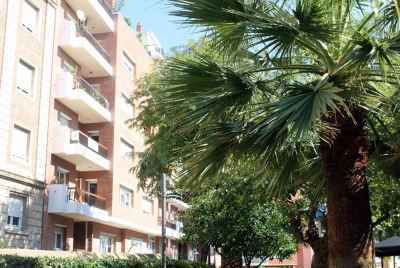 The district is very quiet and green and located close to the necessary infrastructure -colleges, supermarkets, metro, and buses. 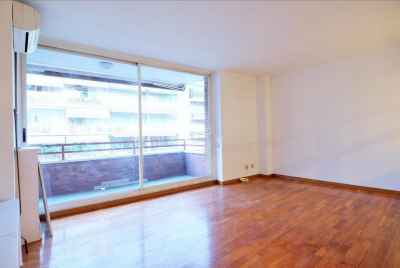 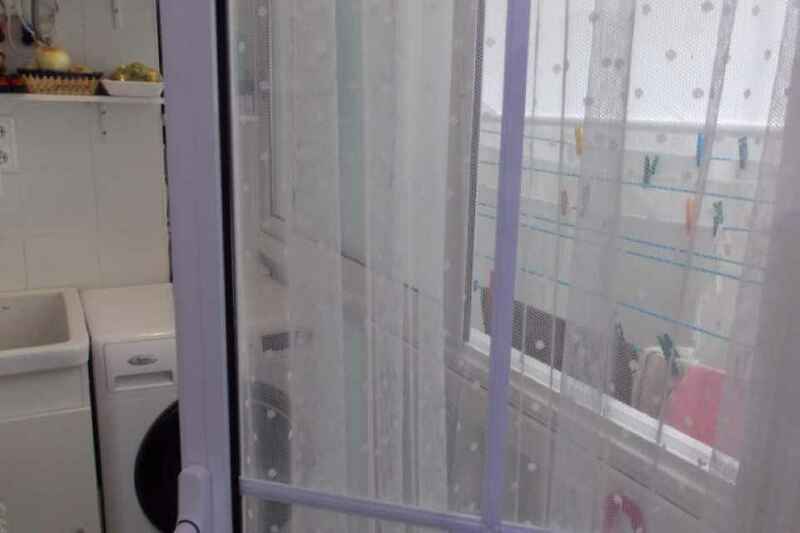 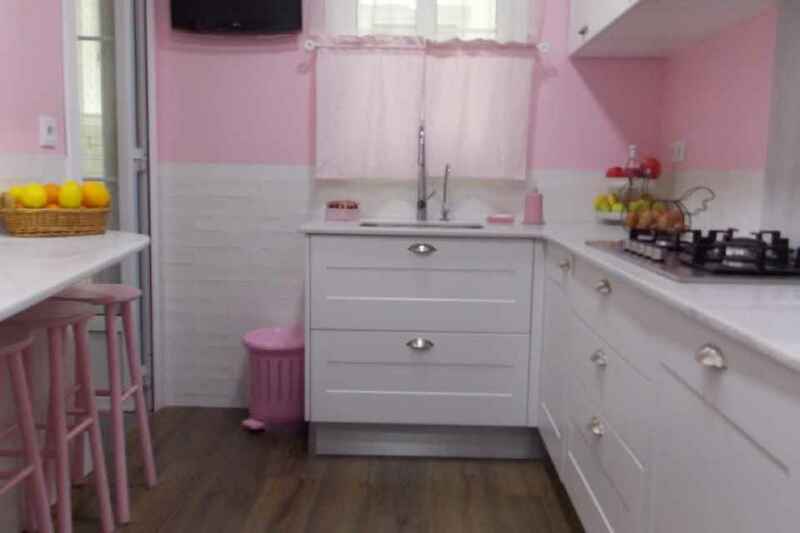 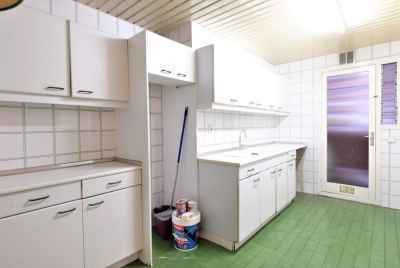 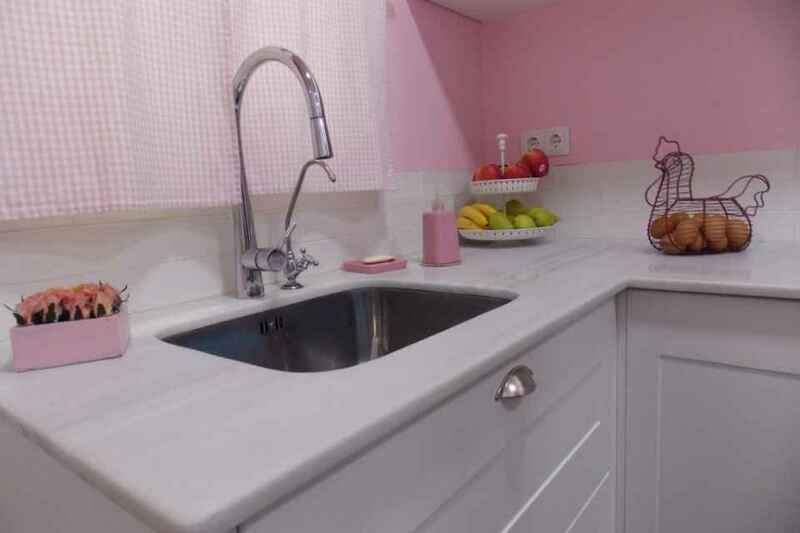 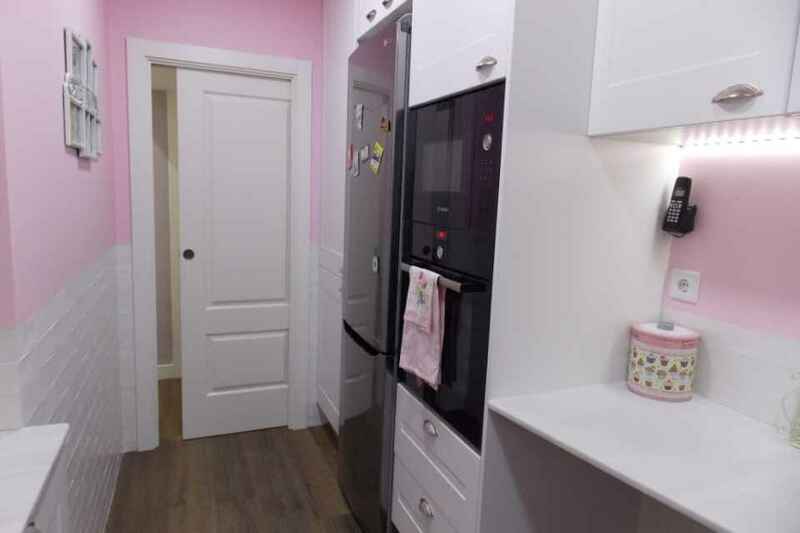 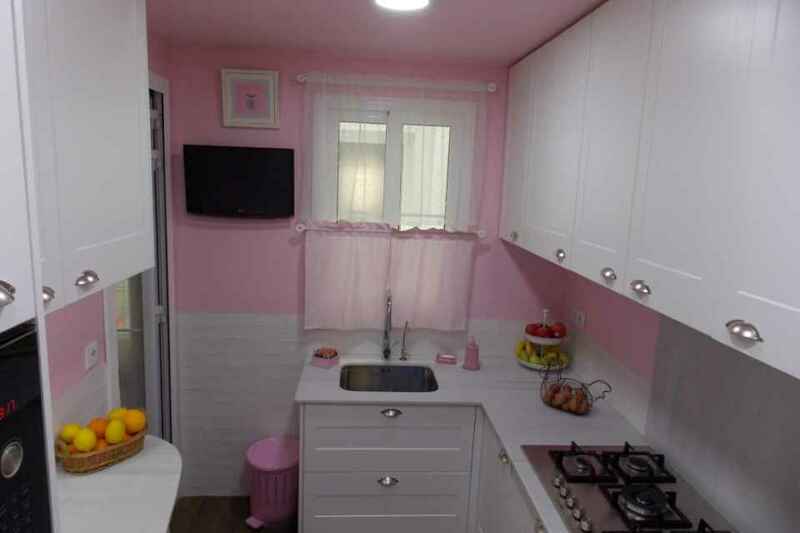 134 m² | 3 bed. 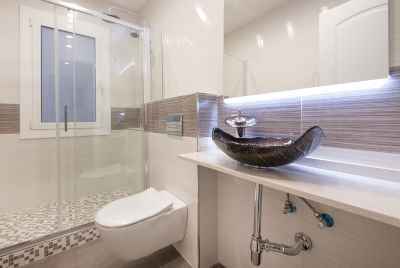 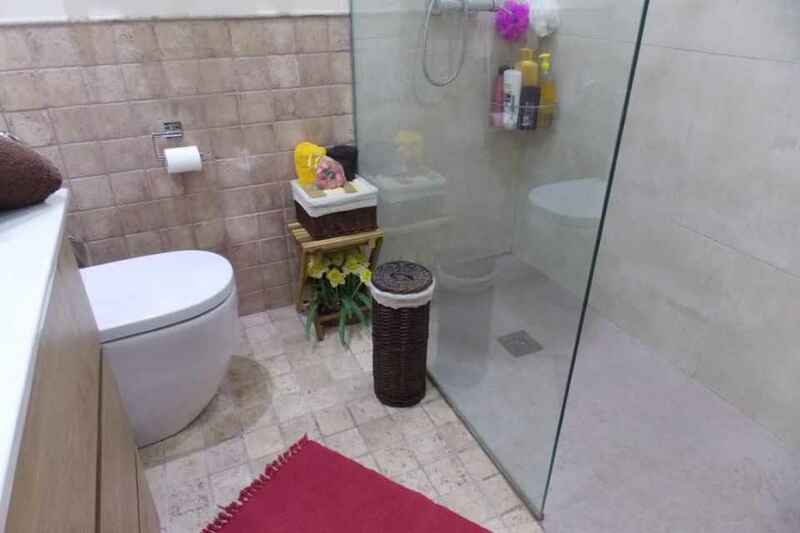 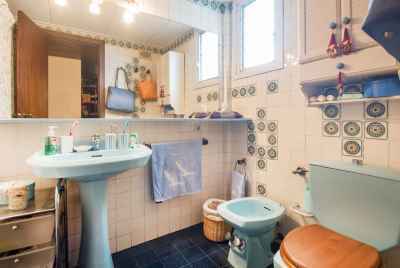 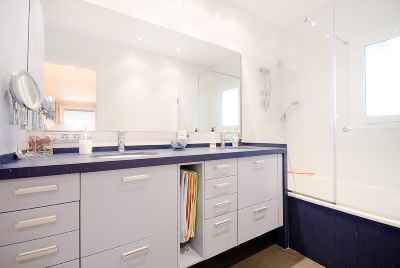 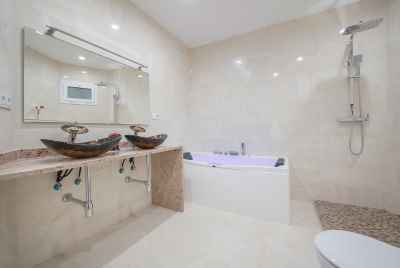 | 2 bath.